Those who are planning to drive to the event can park in the Grant Street Parking Garage located across the street from Purdue Memorial Union. Free parking passes will be distributed to registered guests upon check-in. A limited block of hotel rooms are being held for our conference speakers at the PMU Hotel.  Conference guests can find accomodations at the Purdue Memorial Union Club Hotel , Lafayette Best Western Executive Plaza and Conference Center (ask for the Purdue rate), Homewood Suites (ask for the Purdue rate), or through other excellent establishments by clicking here.